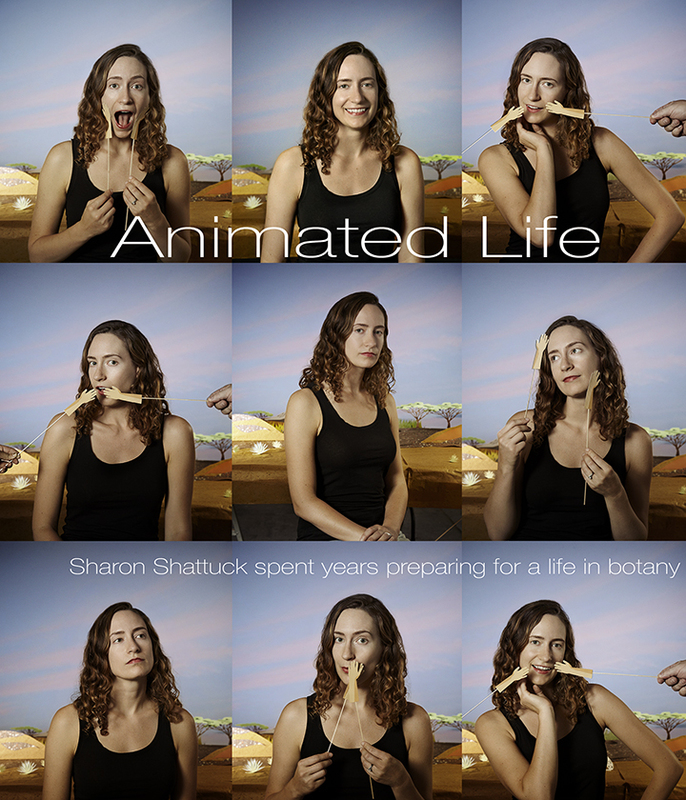 We recently had the pleasure of shooting stills with Sweet Fern Productions co-founders Sharon Shattuck and Flora Lichtman, filming a segment for their science video series for the New York Times Op Docs. LSA magazine reached out to us to document a day in the life of and here is the article with our behind the scenes images. I highly recommend checking out more of their work. Here is their finished video about the paleoanthropologist Mary Leakey, who discovered footprints of human ancestors on the African savanna.. Not only is it artfully shot but you just might learn something as well. Posted in Photography, Video and tagged animation, behind the scenes, documentary, portrait photography, video. Bookmark the permalink.